My special gift for my readers! 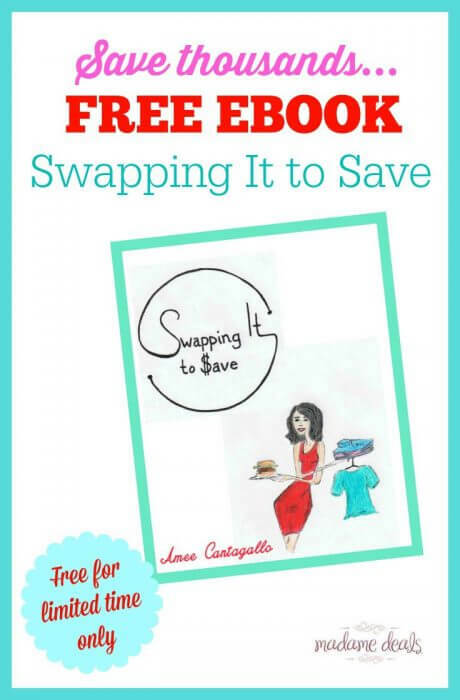 For a limited time only, I’m offering my newest ebook “Swapping It to Save” for FREE! This ebook is available at Amazon for $2.99, but now I’m giving it away for free for a limited number only so be quick and grab your copy now! “One person’s junk is another person’s treasure” is no more accurate than in Amee Cantagallo’s new book, “Swapping to Save”. Her book guides you step-by-step through hosting clothing, toy, party supply, and children’s clothing swaps, along with detailed instructions on creating a freezer-to-crockpot swap and a soup swap. With printables and checklists to help you every step of the way, clean out those closets, get a few dishes ready to cook, and swap away! All you have to do is fill-up the form below to sign-up to our email updates. Then confirm your subscription to get the Free eBook. 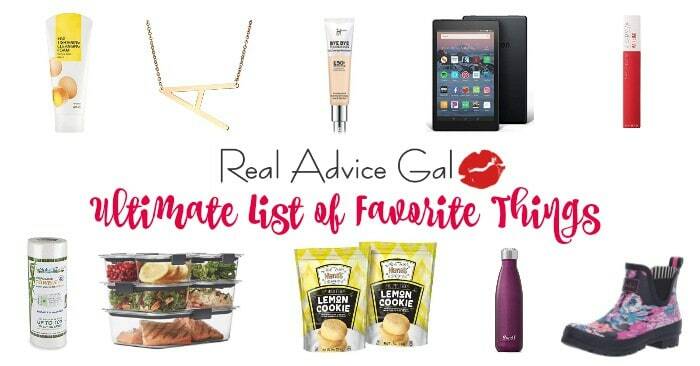 Don’t forget to check out MadameDeals Contest page to join my awesome giveaways!